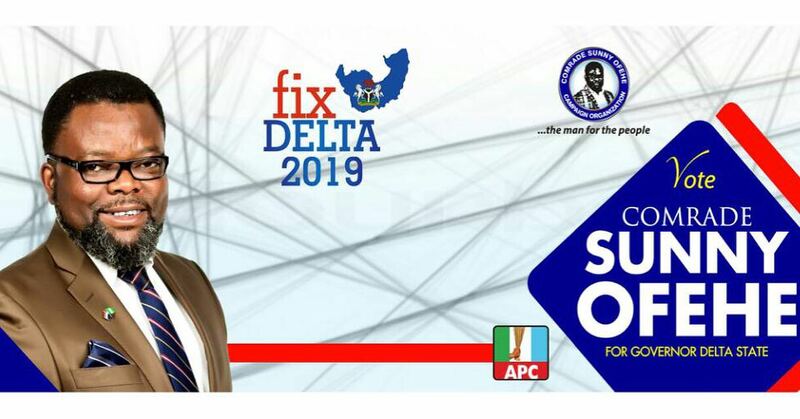 In a statement by his Chief Press Secretary, Charles Aniagwu, the Governor commended the membership of the union on the peaceful conduct of the election at the 4th Quadrennial National Delegates Conference, NDC, in Port Harcourt, Rivers State. 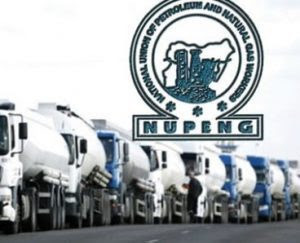 “The processes leading to the election and its peaceful conduct and outcome as well as the peaceful transition have shown that NUPENG is determined to provide leadership for oil and gas workers in the country. “Am not surprised Comrade Akporeha was elected unopposed because he has shown dexterity on labour related issues over the years. He is a core unionist who rose through the ranks in NUPENG to get to the exhalted office of President,” the Governor said. The Governor, while congratulating Akporeha on his election, urged him to dedicate himself to building on the achievements recorded by his successor, Comrade Igwe Achese. Okowa assured the NUPENG boss that the State Government will welcome any partnership with NUPENG and other stakeholders in the oil and gas industry for a greater harmony, peace and development of not only Delta State but the entire country. Until his election as NUPENG president, Prince Akporeha was the National Treasurer of The Union and Delta State Chairman of United Labour Congress of Nigeria, ULC. 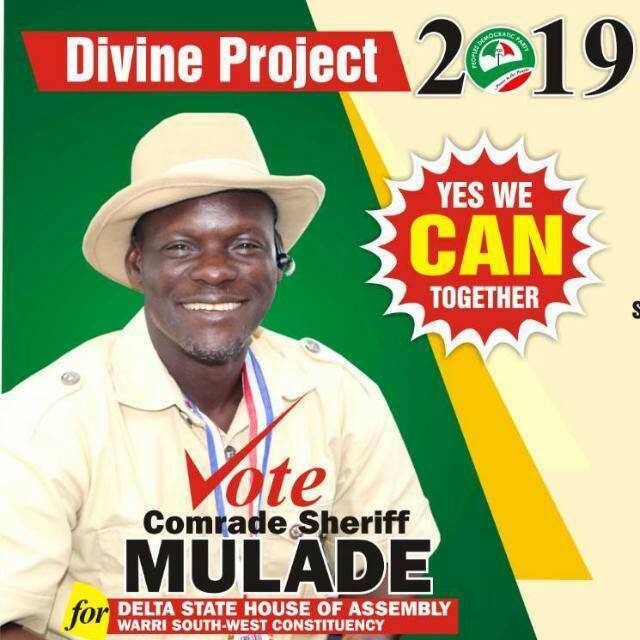 He started his leadership role in NUPENG as a branch secretary, branch chairman, Warri Zonal Council Treasurer, Warri Zonal Council Chairman, and Warri Zonal Vice President. He was also Delta State Vice Chairman of Nigeria Labour Congress, NLC, and Delta State Chairman of NLC. He wished the NUPENG President a successful term in office.